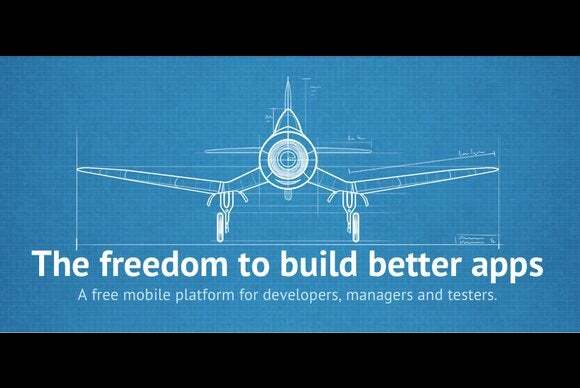 After acquiring TestFlight developer Burstly in 2014 and releasing an official Apple-approved TestFlight app shortly after, Apple is now shuttering TestFlight’s original mobile Web-based testing platform in February. Developers will have a couple of weeks to prepare for the switch, and testers will have to download the TestFlight app to continue trying out apps. On Monday, the TestFlight team published an article announcing the upcoming change and also sent out an email to users still registered with the legacy site. TestFlightapp.com will shut down on February 26. 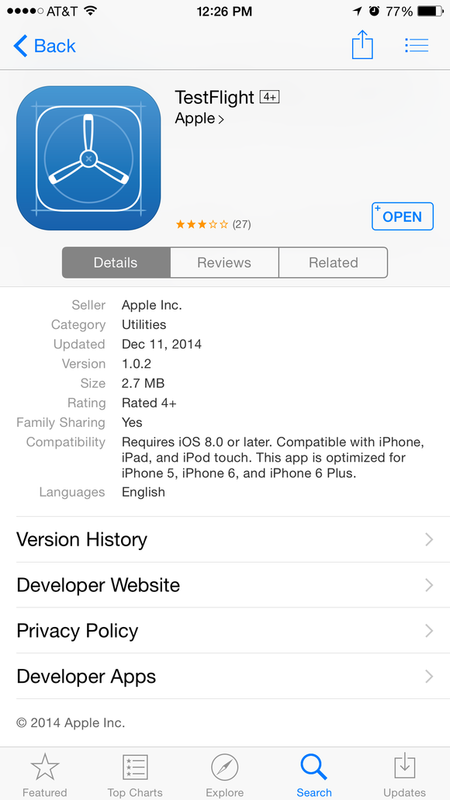 Why this matters: Apple’s TestFlight app is only compatible with iOS 8 devices, which will limit beta testing to only iOS 8 devices going forward, if developers want to stick to the TestFlight platform. Apps on the original version will not be automatically ported over, so developers will have to transfer both apps and testers over to the new system in iTunes Connect before it shuts down. TestFlight’s article outlines the steps necessary to make the switch a seamless one. TestFlight is an app-testing platform that developers use to share app builds with testers before an app launches in the App Store. The major difference between Apple’s newer version and the original platform is that Apple’s version requires apps go through a review for initial submissions. Apple’s version is a standalone app that users download though the App Store, and developers push builds of their unreleased apps to testers through this app. Developers have to invite specific users to try out an app through the system. The original Web-based platform worked similarly, but apps were instead downloaded directly from the manufacturer via TestFlight without going through Apple’s approval system.